Thread: Honda CB300R patented in India: Launch imminent? 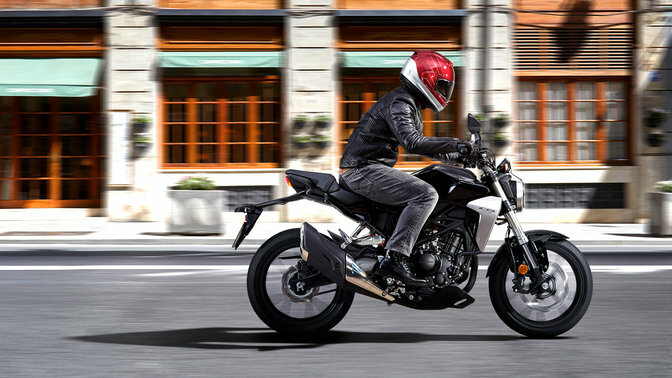 According to reports, Honda Motorcycle and Scooter India (HMSI) has patented the CB300R. Although, this does not confirm its launching here in India but if it is, there are quite a few feathers that it might ruffle. It made its global debut in the 2017 EICMA and just now has been patented here in India. If launched, the Honda CB300R has already got a lot of competitors in the market. Honda India has got a range of commuter motorcycles and scooters but the premium products from the Japs have been rather scarce here in India. Now, the premium market is also getting crowded because of the market interest in such products. As a result of this, we have seen mid-capacity premium products from quite a lot of manufacturers like KTM, Benelli and even BMW Motorrad. So Honda might also be thinking to tap into this segment which is continually growing. Where the rivals like Duke 250 and G 310 R follow the traditional street fighter design theme with sharp lines and aggressive stance, the Honda CB300R tones things down a bit in the sharpness and aggression department. It has a neo retro or a sports café racer kind of design language which might help it to stand out from the crowd. Even with the differences, the above mentioned motorcycles and the upcoming Benelli 302S will give the little Honda some stiff competition. Coming back to the matter at hand, at the moment the motorcycle has just been patented which can be done for benchmarking purposes. So there is no confirmed report of its launch but the growth of the segment might prompt Honda India to give it a thought. 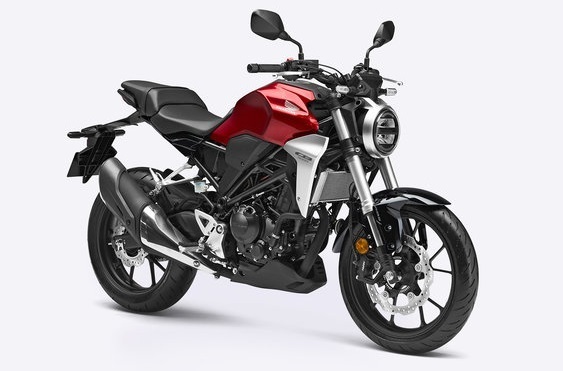 The Honda CB300R features a 286cc, single-cyinder, liquid-cooled engine which is good for 31 bhp and 27.5 Nm of torque. The power is transmitted to the rear wheel through a 6-speed transmission. This is the same engine that powers the Honda CBR300R, the fully faired sports-tourer from Honda. It is based on a tubular steel frame and has 41 mm USD forks at the front and pre-load adjustable monoshock at the rear. It also has some highly sophisticated parts such as radially mounted 4-piston front brake calipers, a full-LCD display, LED lights and ABS system based on an Inertial Measurement Unit. 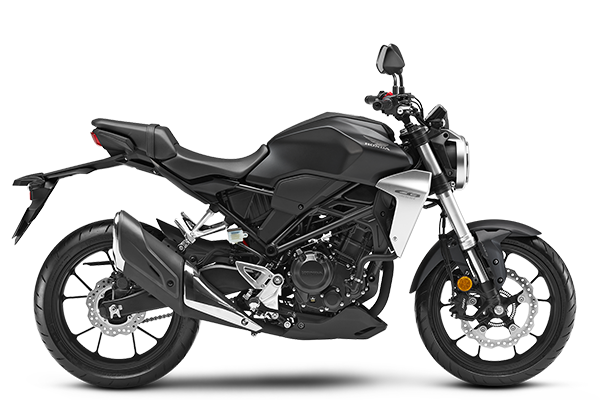 Re: Honda CB300R patented in India: Launch imminent? Lol yea right, Honda has patented many things in India, none of them have launched. Exactly, I won't hold my breathe on this one too! crf 250l can be a great motorcycle for our conditions but who's listening anyways..